London Welsh's Piri Weepu has said he has not joined the Aviva Premiership club just for the money and wants to impress at his new side. Weepu, 30, is arguably London Welsh's most eye-catching capture from the 26 signings they have made ahead of their return to the Aviva Premiership and he is likely to line-up at half-back alongside fellow new recruit Olly Barkley. Weepu's signing was seen as a coup for London Welsh and he is adamant he is here to give his best for the team and not top up his retirement fund. 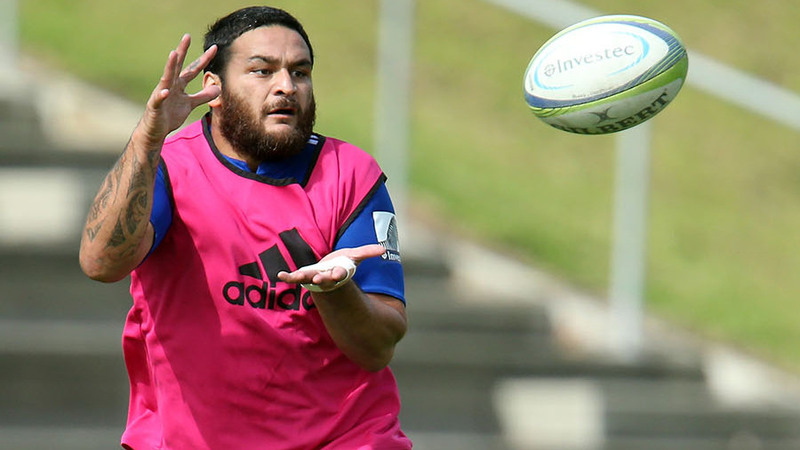 "I'm here to push this club as hard as I can and I'll do everything possible for the team," Weepu told the Rugby Paper. "Everything is about the team, not the individual, and if someone's not pulling their weight, including me, I hope they'll say it. "There's expectation but I just want to come here and do my job - and make sure I do it well. "Back home I was always trying to help the younger players coming through and work on their skill-sets. If someone's bad at tackling or passing, you get a team-mate to help out and do everything possible to be on top of your game. "We need to adopt that philosophy and make sure we get better as a squad and do better than they did here two years ago."